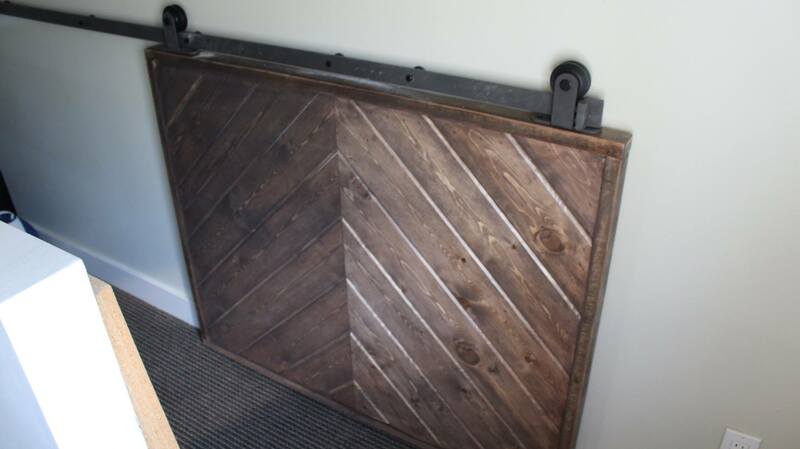 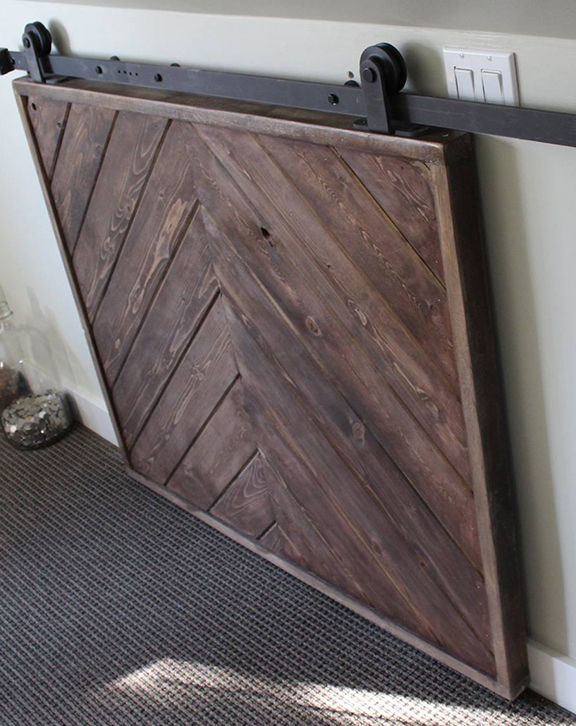 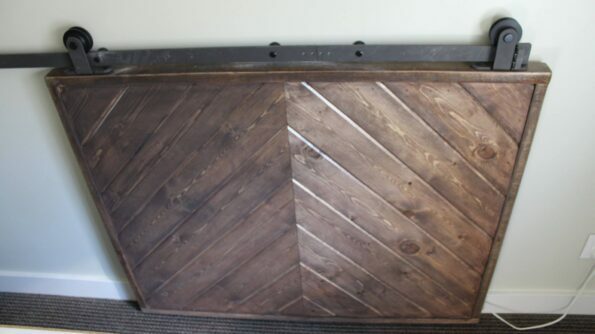 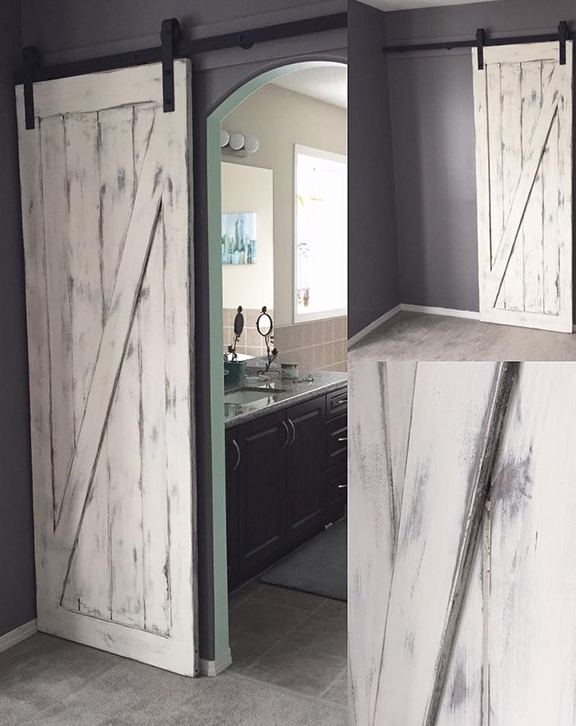 Our handcrafted barn doors are made simple & suited for any space that requires a door. Made from kiln-dried pine, the top and base are glued and sanded smooth. 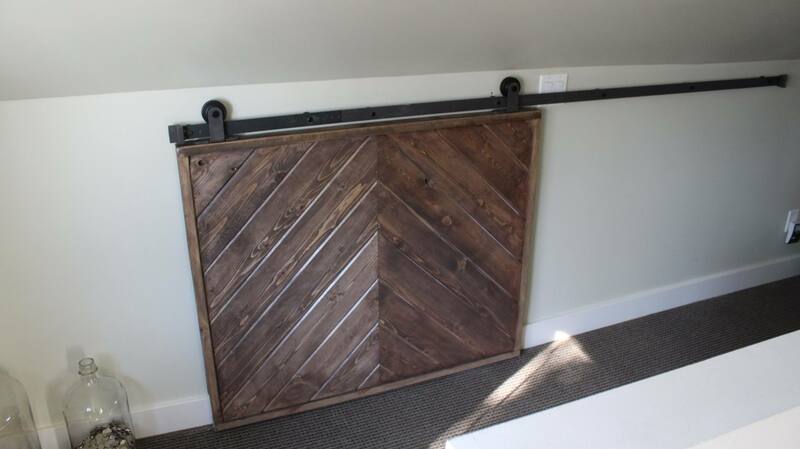 Barn door hardware is extra.